The Christmas season sees so many free downloads from the Grime scene. 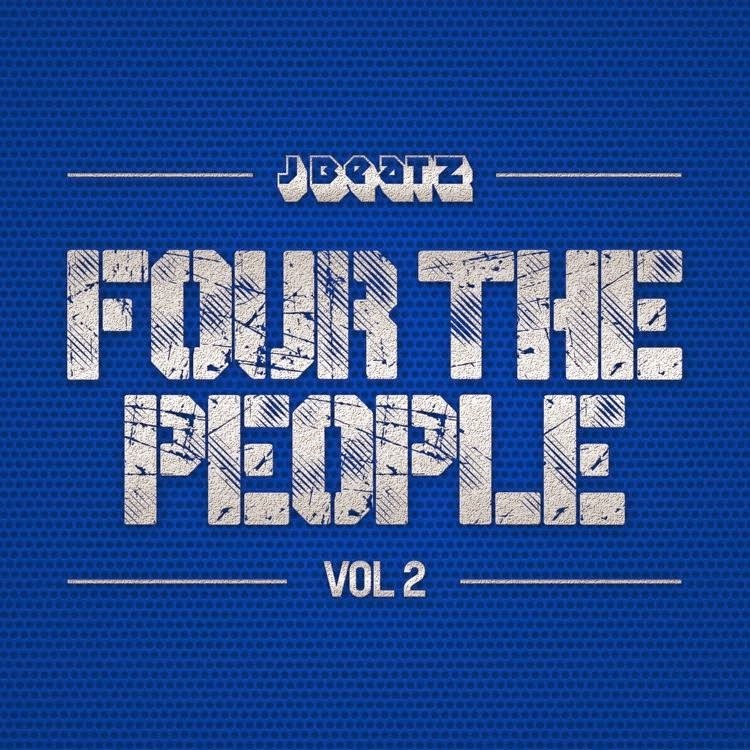 Producer J Beatz has decided to follow up the "Four The People" series he started a few years back with volume two. This time though, despite the title of the release, there's six tracks within the download package. Five remixes and one original instrumental can be found on volume two of "Four The People". Preview the EP alongside the link to download by clicking "read more" below. Download "Four The People Volume 2" here.